About Us - Georgia Movers Association, Inc. The Georgia Movers Association was established in 1936 to provide consumers with the highest quality, reputable service at a reasonable cost. GaMA checks a mover’s GADMVS certificate, workers’ compensation and liability insurance coverage and reputation before accepting them as a new member. What does GaMA Membership mean? 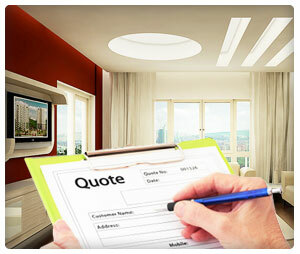 It means that, unlike many fly-by-night companies, this moving company is ACCOUNTABLE. As a condition of membership in GaMA, each member has agreed to observe a Code of Ethics committing to provide professional, reliable services, at fair and reasonable prices to the Georgia moving public. In addition, members must also comply with the Georgia Department of Motor Vehicle Safety (DMVS) regulations requiring safe and legal vehicles, adequate levels of insurance, and quick resolutions of customer claims. Make sure your Mover is a GaMA Member! Why gamble with your valuable belongings? Although membership in the GaMA is not a guarantee that every aspect of your move will be flawless, you can be assured that each GaMA member is committed to providing the most professional and efficient service available. GaMA members use the safest equipment available and utilize the most qualified employees. Make the right move by selecting a qualified GaMA member company that you can trust to move and handle your personal possessions. For more information on Choosing a Mover, Moving Tips or to make sure that your mover is a GaMA member, please explore this web site. 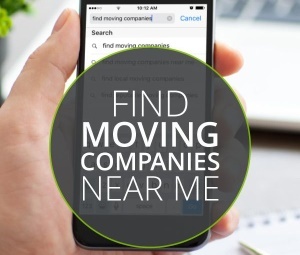 If you do not find what you are looking for, then feel free to contact the Georgia Movers Association at Info@GeorgiaMovers.org. Membership in the Georgia Movers Association provides many benefits. Please click below for GaMA member benefits and to apply for membership in the Georgia Movers Association.